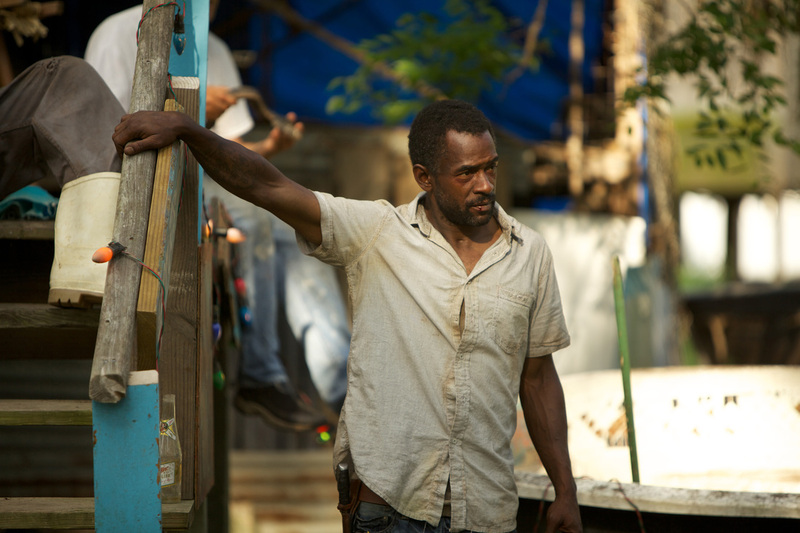 This article is a review of BEASTS OF THE SOUTHERN WILD. Where does one begin with such a charismatic and dynamic movie? It’s the love-offspring of Terrence Malick and Spike Jonze. And it’s a directorial debut. That makes me sick that someone could come out of the gate, and knock an experience out of the park like that (ahem, to mix metaphors). 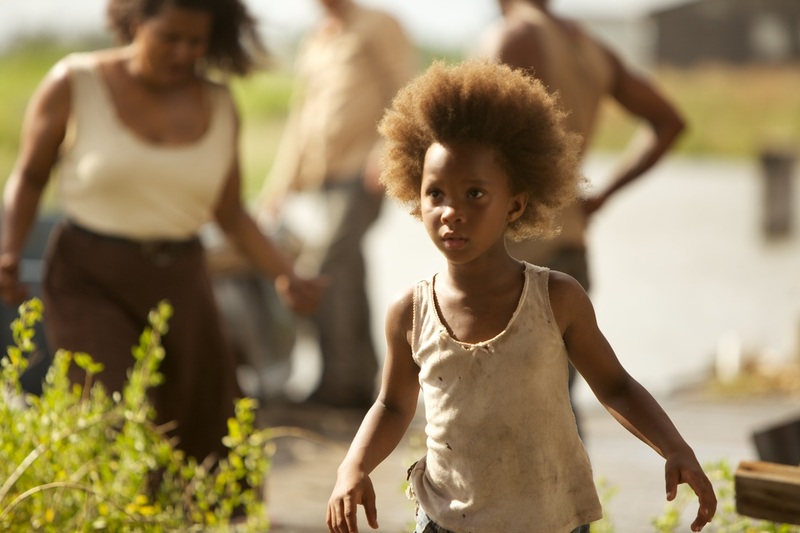 Quvenzhané Wallis’ Hushpuppy sets a new bar for child performances. Like a human Tasmanian Devil, and reportedly only five years old at the audition, she cuts through the narrative and makes it her own. Everyone, including, and especially, the audience are just along for the ride. Opening with Hushpuppy listening to the heartbeats of animals, she foreshadows the storm coming with, “They think we’re going to drown out here”. 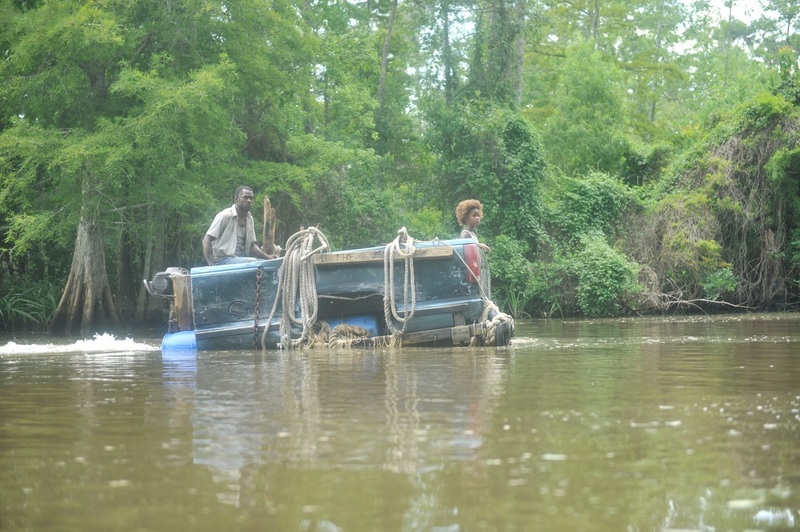 The here is fictitious “Bathtub” in Louisiana. She lives on a farm with her cantankerous father Wink (another superlative find, Dwight Henry). The only time the two seem to interact is when he rings the bell for their dinner, and they sit down to eat. Like all the creatures from WHERE THE WILD THINGS ARE rolled into one, Hushpuppy pings around the place like an affectionate, imaginative and curious dynamo. While her energy keeps a smile on your face, proceedings are tinged with melancholy, as we will Wink to reach out to his daughter and express the love he has for her, which she clearly wants. The mother is not on the scene, and is perhaps an explanation for his reticence to open his heart; or perhaps his irascible, impatient demeanour is what drove her away in the first place? Joy is tainted with foreboding, as Wink appears ill, and his daughter’s well-being is something which gives the story a worrisome element. 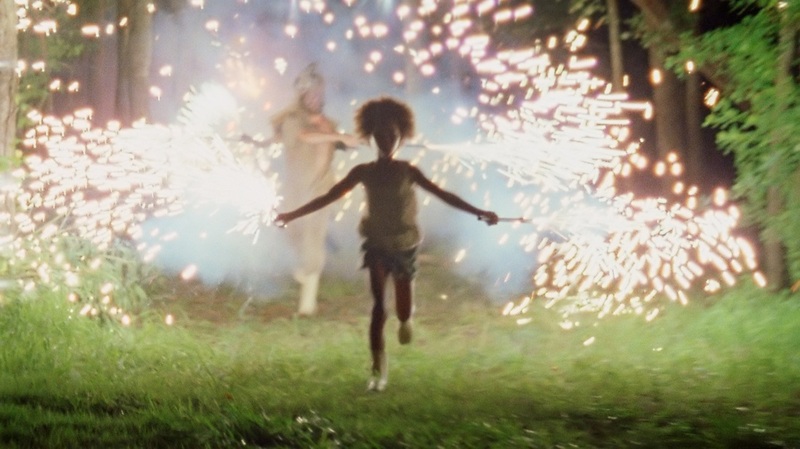 BEASTS OF THE SOUTHERN WILD is from her perspective and with Hushpuppy’s lyrical take on the world. All kinds of adventures ensue when the storm hits the small community flooding it, turning the landscape into a beautiful apocalyptic vista. That’s where I stop, and you go and see this.